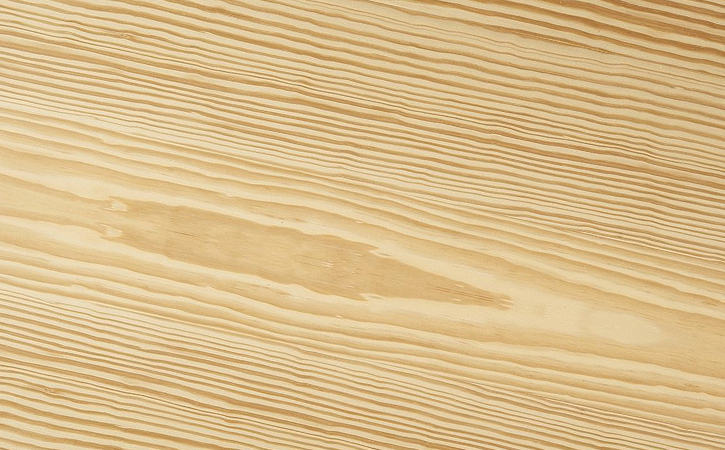 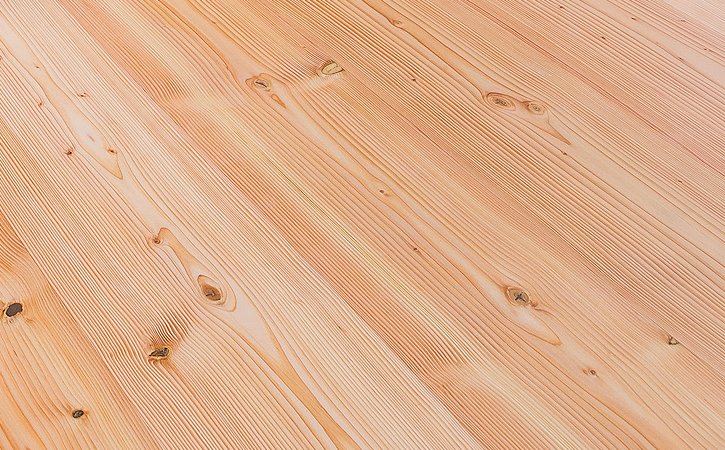 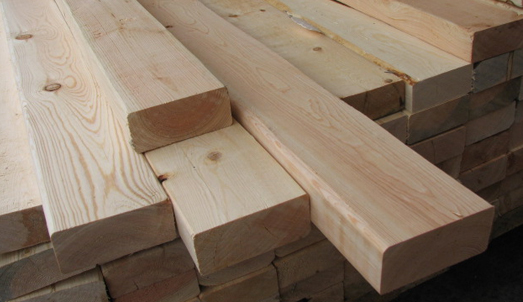 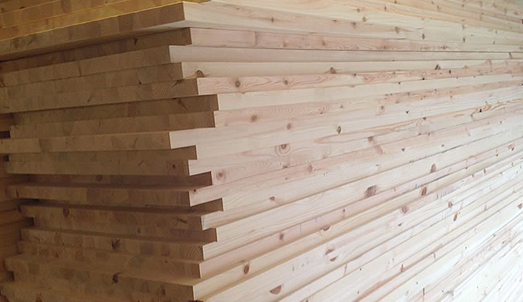 Although the term “Pine” can be used for many different species we have chosen to only stock Engelmann Spruce-Lodgepole Pine (ES/LP) for our pine boards. 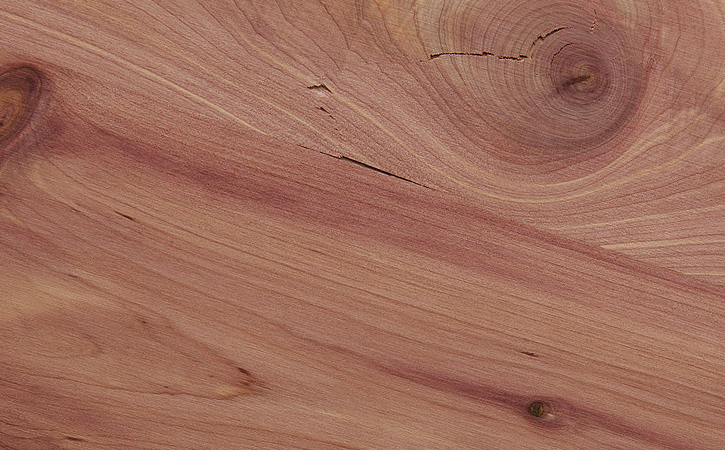 All have a slighter eased edge for a cleaner look. 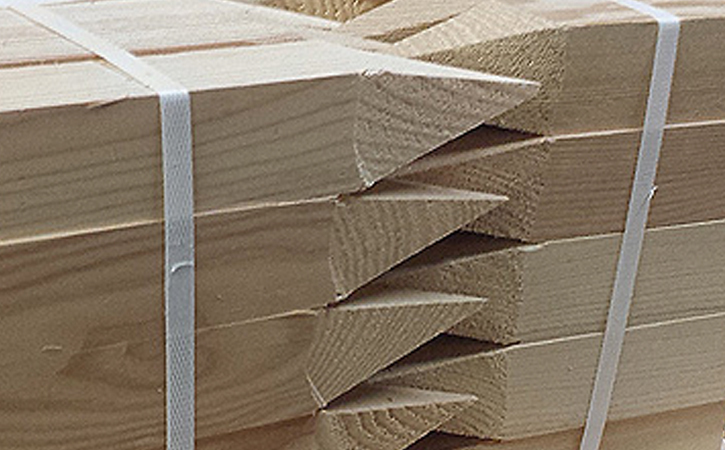 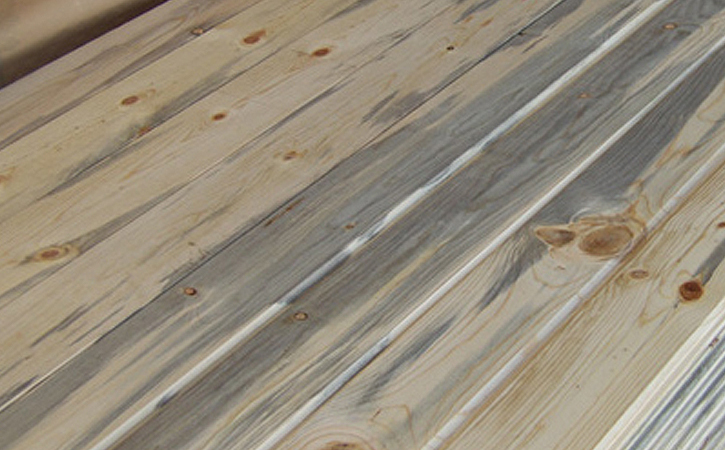 All of our 2” white wood dimension we manufacture comes from quality W-SPF lumber from Canada. 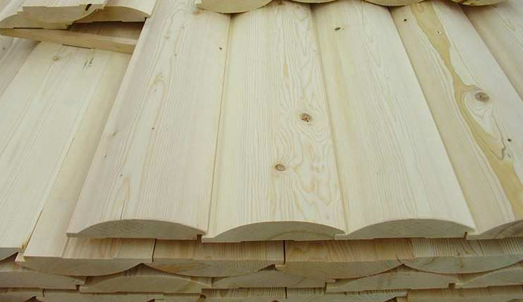 W-SPF not only stays straight and easier to mill than most western softwoods, it also closely matches the ES/LP boards that we stock. 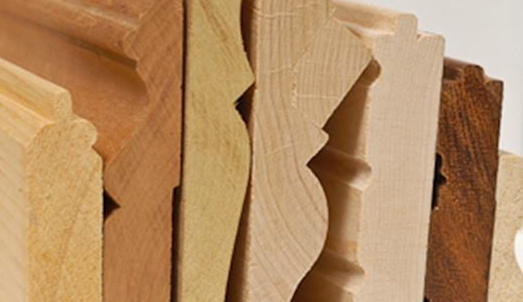 This means that your entire project from siding to trim boards will match as closely as possible.